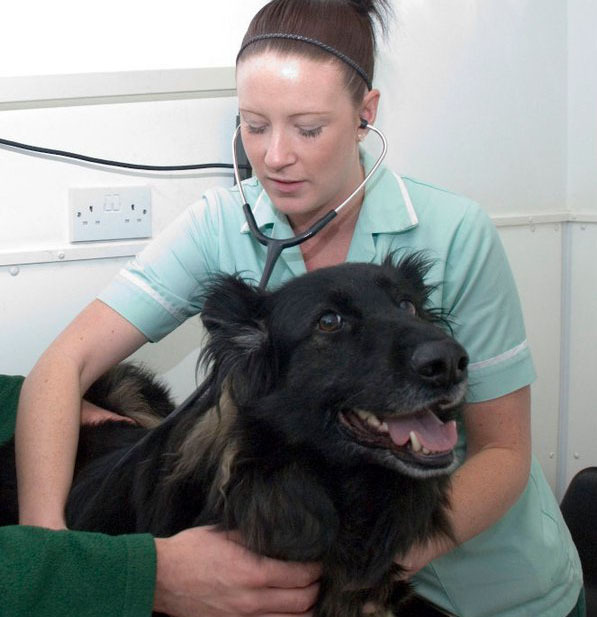 Blythman & Partners is one of the region’s leading veterinary practices with nine branches across Tyne and Wear. Visitors can get in touch with our team via the website contact form. Any data inputted, eg. email address and telephone number, is stored within our website database, and will be used exclusively in relation to the treatment of your pet or the nature of your enquiry. We will not share any data collected from the website or newsletter sign-ups with any third parties or advertisers. You are entitled to view, amend or delete any of the personal information that we hold. Should you wish to do so, please email Lynn Henry at lynn@blythman.co.uk.